In the cold Toronto winter of 1895, the naked body of a servant girl is found frozen in a deserted laneway. The young victim was pregnant when she died. 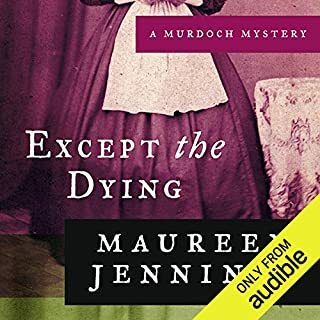 Detective William Murdoch soon discovers that many of those connected with the girl's life have secrets to hide. Was her death on attempt to cover up a scandal in one of the city's influential families? Christine Morris has been sent to Edinburgh to attend a conference on the latest in police methodology. There she is tracked down by the Northern Constabulary, Stornoway, Outer Hebrides, who inform her that her estranged mother has been involved in a vehicular homicide and has gone missing. Reluctantly, Christine agrees to fly up to Stornoway, where her mother was last seen. Her arrival is followed by the suspicious death of one of the islanders. 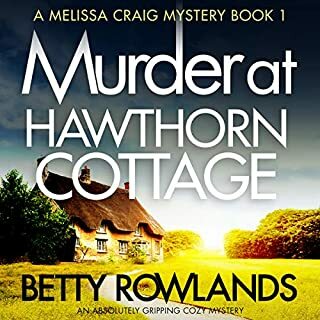 The creator of the acclaimed Detective Murdoch Mysteries turns her exceptional storytelling skills to a murder mystery set in rural Shropshire, England, in the darkest days of the Second World War. Following the disastrous retreat of the British army from Dunkirk in 1940, England is plunged into a state of fear. The threat of a German invasion is real, and many German Nationals are interned in camps across the country. 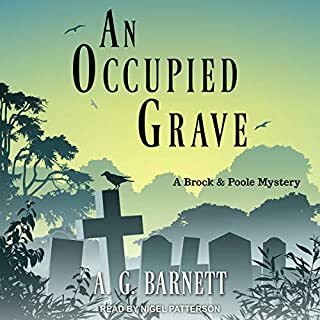 One such camp is on the ancient moor land of Prees Heath, near the small town of Whitchurch in Shropshire, where Tom Tyler is the sole detective inspector. Young women from all walks of life have joined the Land Army, to help desperate farmers keep the country fed. 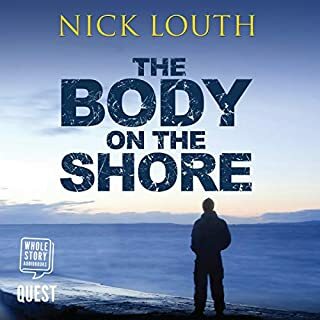 When one of these young women is found murdered on a desolate country road, Tyler is almost glad for the challenge; he has been fretting for some time about the dullness of policing in a rural community. In addition, a former lover has reappeared and turned his emotions upside down; his soldier son seems utterly changed by his experience at Dunkirk; and his 16-year-old daughter is unhappy. As he pursues the murderer, Tyler finds himself drawn into an uneasy alliance with one of the Prees Heath internees, a psychiatrist, who claims to be an expert on the criminal mind. 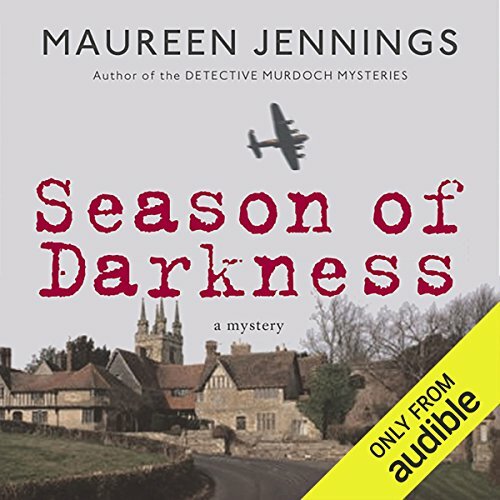 ©2011 Maureen Jennings (P)2012 Audible, Inc. This is a little grittier than a Maisie Dobbs or Joe Sandilands mystery, but still retains more of the cozy formula than "thriller" in its WWII frame for a police procedural. Also, it's better written and plotted than most similar series (Bess Crawford, Billy Boyle, Anne Perry's WW1 series, etc.) and has wonderful, plentiful period detail that is well woven into the storyline - better than any of the other series I'm comparing. If the publisher's detail about DI Tyler working closely with the interned German psychoanalyst interests you, know that it's only a minor element of the story, unfortunately. 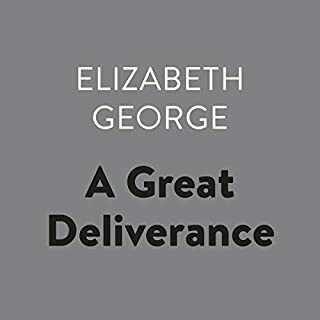 The narrator seemed wonderful to me, but he does bestow regional British onto the characters, so listeners who prefer homogenized British accents might not like his performance. 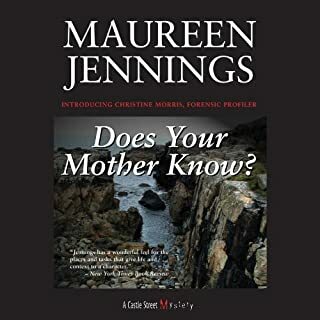 I so hope this is a series and not a stand-alone from Jennings! I enjoy these "period pieces" when the atmosphere seems authentic and the characters are well-constructed. In this case, the book ticks most of the boxes and the "who did it" is enough of a surprise to know that the red herrings worked. However, it did seem a bit rushed in tying up all the threads at the end. Maybe fewer threads might have led to a more satisfying last chapter. But, I liked this book enough to download the next in the series. Shropshire detective Tyler battles German spies and local traitors while dealing with a mysterious woman from his former life, a shell-shocked son and much more. Well done. I liked the story not being to complex but I found that I was not able to clearly identify the characters through the narration, so I was often confused at to who said what.